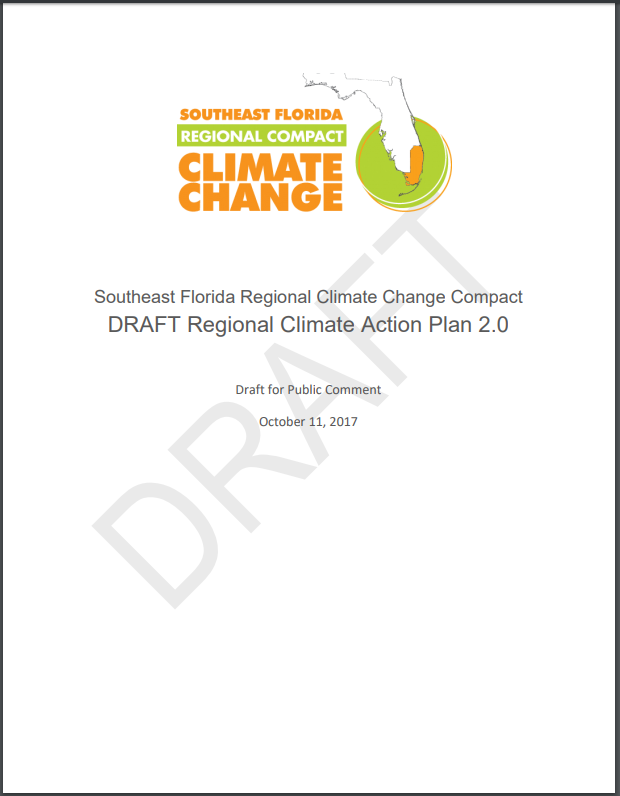 Officials from Palm Beach, Broward, Miami-Dade and Monroe counties are requesting the public’s help to update their Regional Climate Action Plan. The plan came out in 2012 and provides local officials with guidance on problems like sea-level rise, hurricanes, Zika and income inequality. It also offers strategies for reducing South Florida’s carbon footprint. Next Post: Post-Irma: What Does It Mean To Be A “Resilient” Community?